We are happy to accommodate large parties. 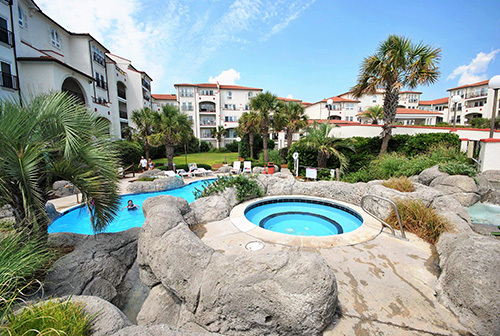 Whether it’s a family reunion, wedding party, or friends that just want to vacation close to each other, we can help! We have several duplex properties in which we manage both sides, 8+ bedroom single family homes, and single family homes that are side-by-side. 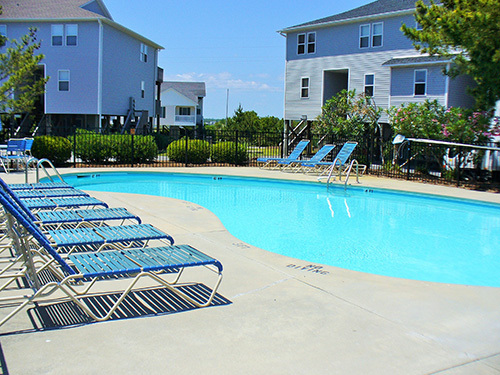 We also have a number of condos, townhomes, and private homes within the same communities that can accommodate large groups. This grandiose 8 bedroom home is approximately 8,000 square feet and comfortably sleeps 26 guests! Built with large gatherings in mind, it is the perfect venue for a wedding, family reunion, or corporate event! 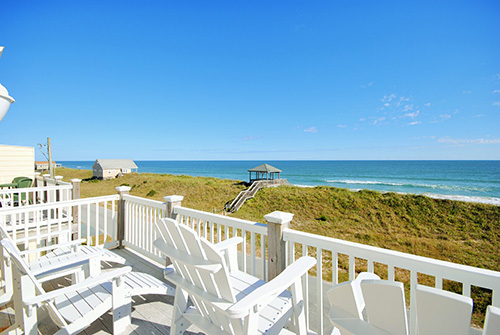 Casa Verde is one of the largest estate homes on the Carolina Coast. 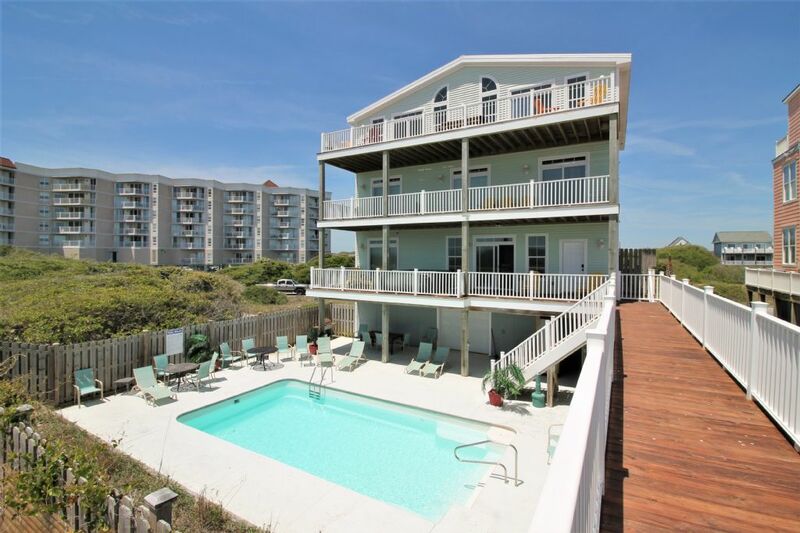 This home accommodates up to 34 guests (22 adults and 12 children MAX) and offers eleven spacious bedroom suites, each with their own private bath, movie theater room, elevator, heated oceanfront pool, hot tub, grilling area, and SO much more! 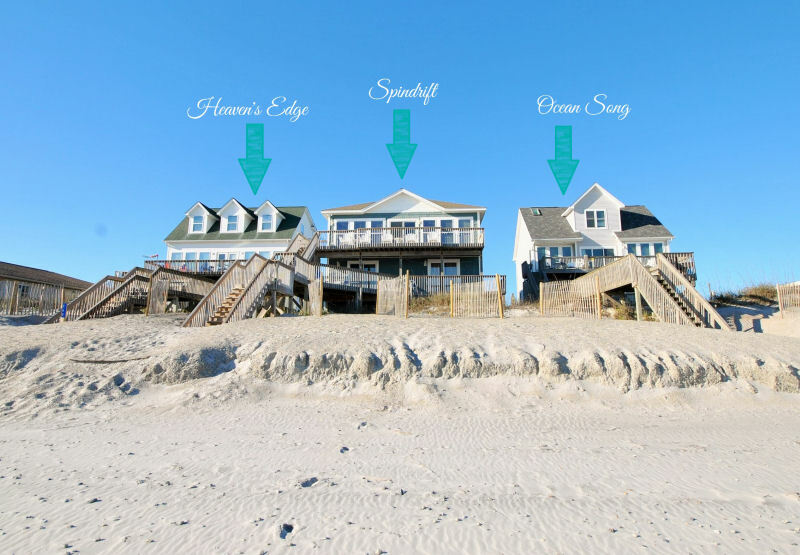 They are side-by-side private oceanfront homes that together will sleep 45! 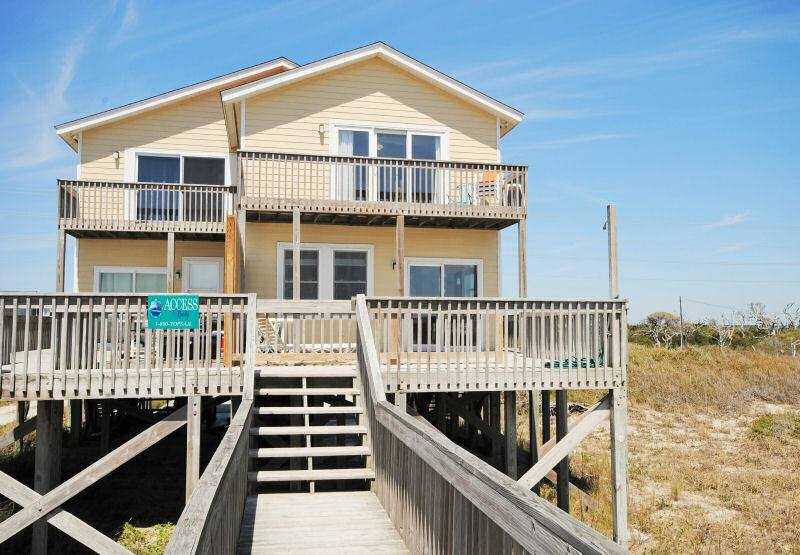 Oceanfront Duplex—both sides together will sleep 20! This home is the perfect spot for an individual family, a few close friends or a large family who needs accomodations close to other family members. 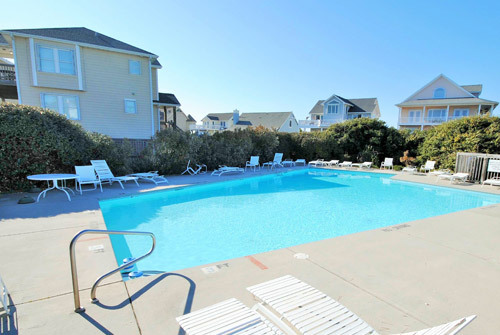 This unique property provides four individual condos for rent, each providing two bedrooms and one bathroom, and accommodates up to 24 people when rented all together. 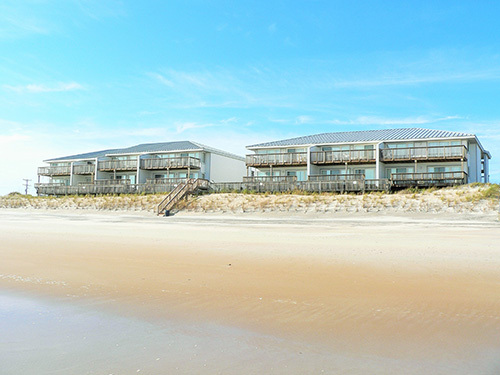 Unit A - 2 Bedroom, 1 Bathroom unit that sleeps 6 guests. Unit B - 2 Bedroom, 1 Bathroom unit that sleeps 6 guests. 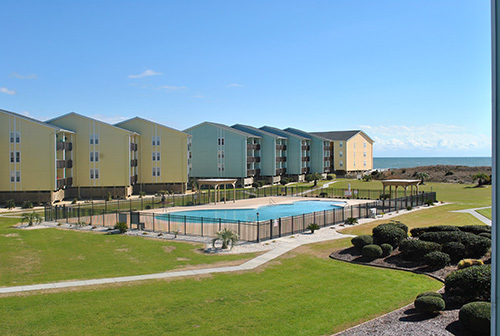 Unit C - 2 Bedroom, 1 Bathroom Pet Friendly unit that sleeps 6 guests. 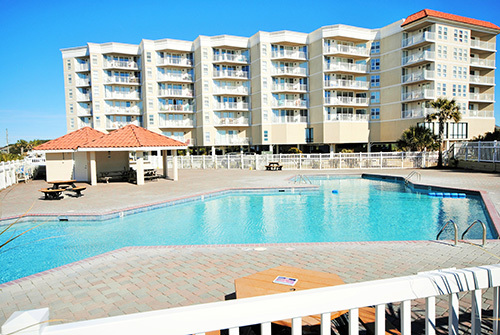 Unit D - 2 Bedroom, 1 Bathroom Pet Friendly unit that sleeps 6 guests.